As the winner of a SynerLeap membership at our SpringBoard 2018 event, the IoT company Ekkono will now start their 6 month aspirant membership with us. Ekkono is making IoT smart with machine learning and their technology is based on seven years of research at the University of Borås. Ekkono enables rapid, iterative and exploratory implementation of edge intelligence and it is used for predictive maintenance, automation, intuitive and self-learning products, and to enable data-driven business models. “We’re really happy to be selected for Synerleap. We offer a toolbox to make connected things smart, which is applicable on a lot of different applications and purposes. Synerleap helps us understand the industrial requirements, and provides validation and credibility both within and outside ABB”, says Jon Lindén, CEO at Ekkono. “Artificial Intelligence (AI) is enabling huge values in the Industry Sector as we speak. When I first met Jon (CEO of Ekkono) I understood that their AI technology have a great potential. To now finally have Ekkono as part of SynerLeap is super inspiring. 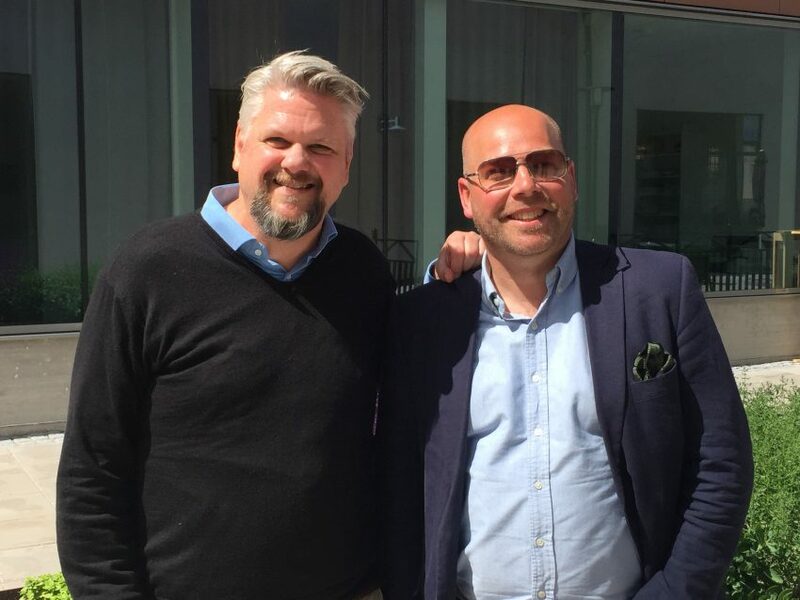 I really look forward to what will happen when ABB and Ekkono come closer together!”, says Peter Löfgren, Managing Director at SynerLeap. We wish them a very warm welcome to the SynerLeap family!